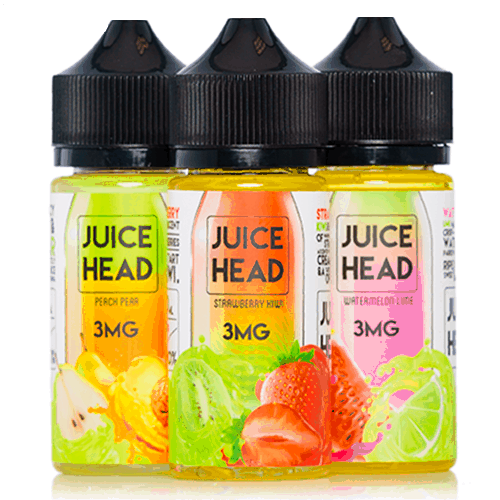 Carefully handcrafted with love in Garden Grove, California, Juice Head eLiquid is a new line that features high-quality Premium Ingredients, to create a truly Premium eliquid that even tastes like quality. 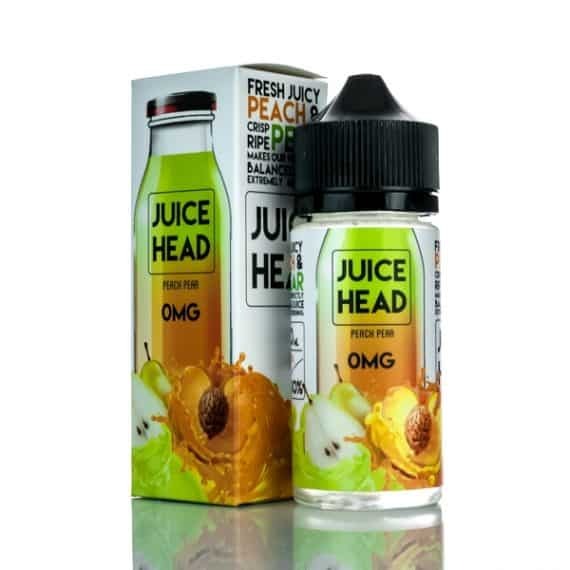 PEACH PEAR – A juicy fresh Crisp Pear filled inhale, with just the right amount of Peach after the inhale to sweeten this flavour up, and bring it to the next level! 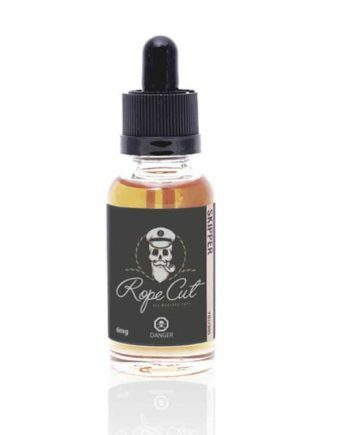 Peach Pear has quickly become a staple in the Vapevine B&M due to it’s explosive, fresh flavour. STRAWBERRY KIWI – A sweet sugared fresh Strawberry followed by a mild Kiwi Blast! 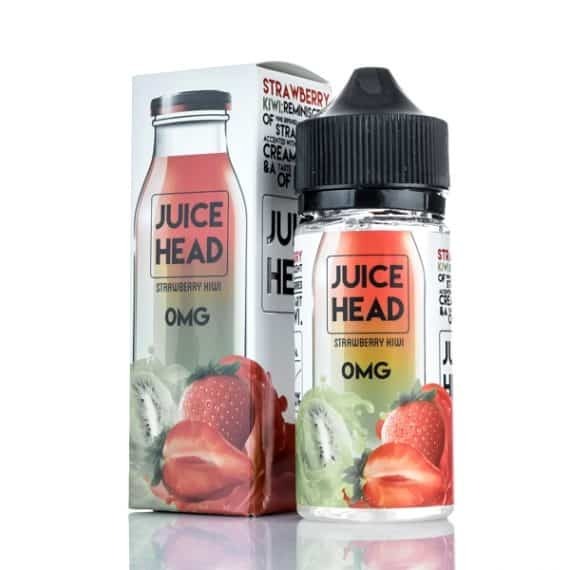 This juicy sweet flavour is the King of sweet juicy vapes. The be-all, end-all for Sweet Strawberry Lovers! 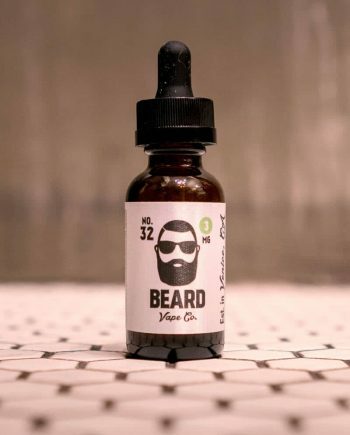 WATERMELON LIME – A Vibrant blast of Sweet Watermelon, and fresh Picked Limes. 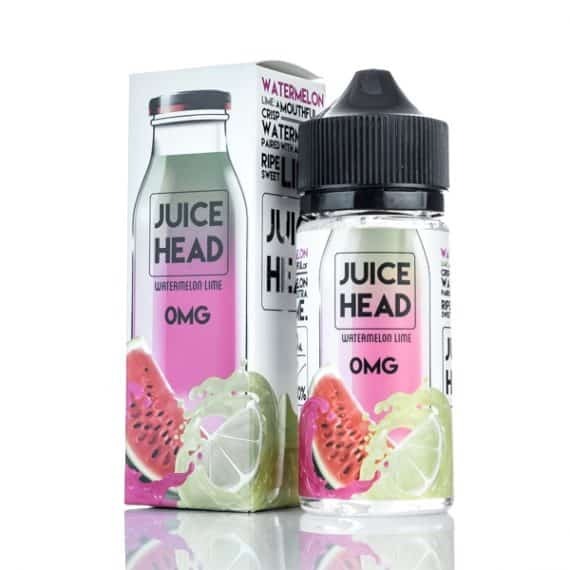 This intricate flavour takes the sweet watermelon to new heights! A juicy watermelon start, crisped up by an almost sour surge of lime for a flavour-packed vape, without being too intense for an all day flavour. 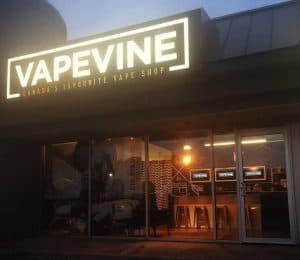 An accurate, true lime base for sour vape junkies! Available in 100ml Plastic Gorilla bottles.